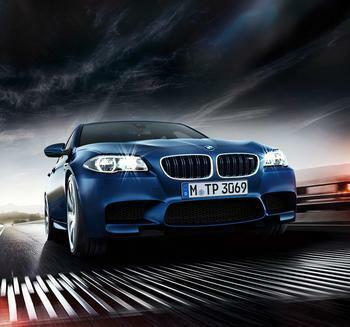 BMW of North America is recalling 846 model year 2018 BMW M5s. In certain driving conditions, the engine control unit software may cause the fuel pump to stop, causing the vehicle to stall which increasing the risk of a crash. BMW will notify owners, and dealers will update the engine control unit software, free of charge. The recall is expected to begin July 6, 2018.